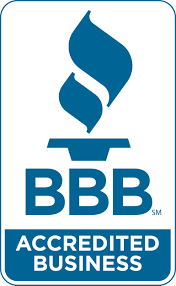 I_CARE BODY WORKS in Sapulpa, OK is an auto window repair shop. 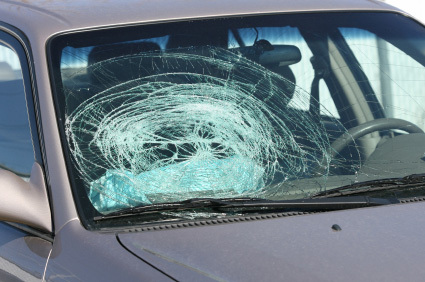 When it comes to replacing windshields and other automobile glass, I_CARE BODY WORKS is the one-stop shop for vehicle owners in Sapulpa, OK. We repair and replace auto glass with great care and offer warranties on our services. Our experts also provide special services that include same day installation. We welcome insurance claims and assist our clients with the paperwork. We are well equipped to install windshields and windows the same day. Call us for details.